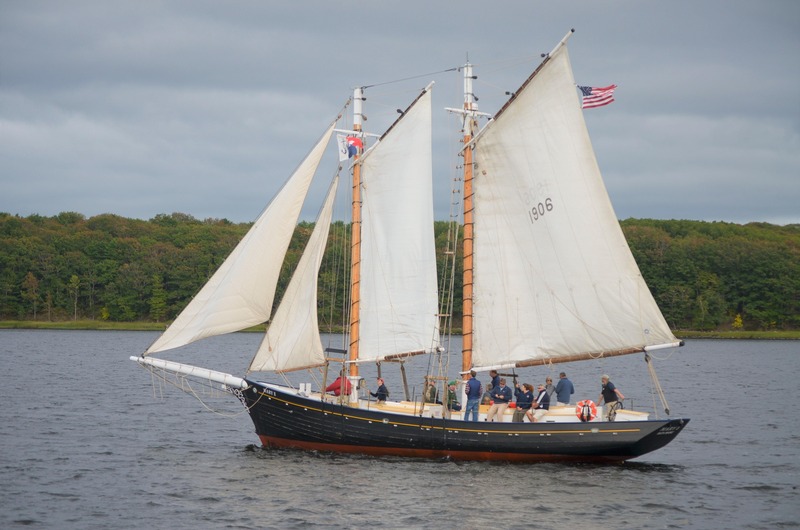 Take part in the action as Mary E joins Maine’s schooner fleet from Portland to Boothbay for Windjammer Days. We’ll depart from Portland bound for Bailey Island in this first leg of the journey and weaving through the islands of Casco Bay. The trip will end at Cooks Lobster and Ale House. Tickets are extremely limited; book early. Guests are responsible for their own transportation to Portland and from Bailey Island.